Open Science is what we are! Open Access publications are cited significantly more frequently than closed access publications. Use this to your advantage! (*) starting with publication and subject to existence of Moringa SP. We work with public libraries to secure longer availability. 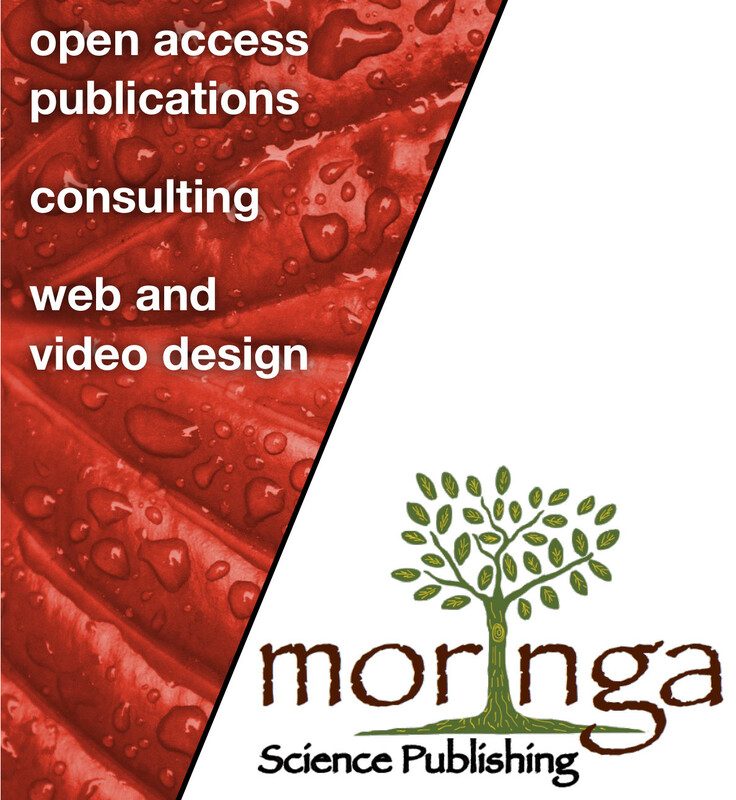 Open Access For Everyone – For the advance of science, Moringa publishes only using Open Access licenses like CC-BY and CC-BY-SA, which allows anyone to download, read, copy, distribute, print, search and link the full texts of scientific articles. Open Review Process – We believe that the review process should be open by default. That means that the editor decision and the pre-publication expert reviews will be published regardless of whether the article is published or rejected. This way we honour the work of the reviewers. Authors can remain anonymous in case of a rejection. All Research Is Important – History is full of “silly” ideas that later changed our philosophy of life. We believe that no matter how “silly” something appears at first glance, as long as the research has been done properly, it deserves to be published for everyone’s benefits. Secured Availability – Future generations need to know and learn from history. Preservation of information is very important for the advancement of knowledge. Authenticity And Transparency – All publications are referenced with cryptographic hashes and time-stamped on a distributed immutable public ledger, also known as “Blockchain”. In this way the authorship, publication date and authenticity of all our publications can be easily verified. We believe that the replicability of research is very important because reproducibility is a way to validate, to give quality and in Moringa SP we are using the technology to make it happen. By making research innovations easier and more accessible, we are helping to create a future with greater opportunities and equality for all.